We took a last minute trip last week to Seattle for my 30th birthday (this is the third summer in a row that we've taken a trip there and it's worth it every time! 2013, 2012). It was a fun fest of delicious food, gorgeous weather and beautiful scenery. I also got to spend a ton of time with my brother and sister-in-law which was great and my little brother, Marcus, and his wife, Ashley, were there visiting too! 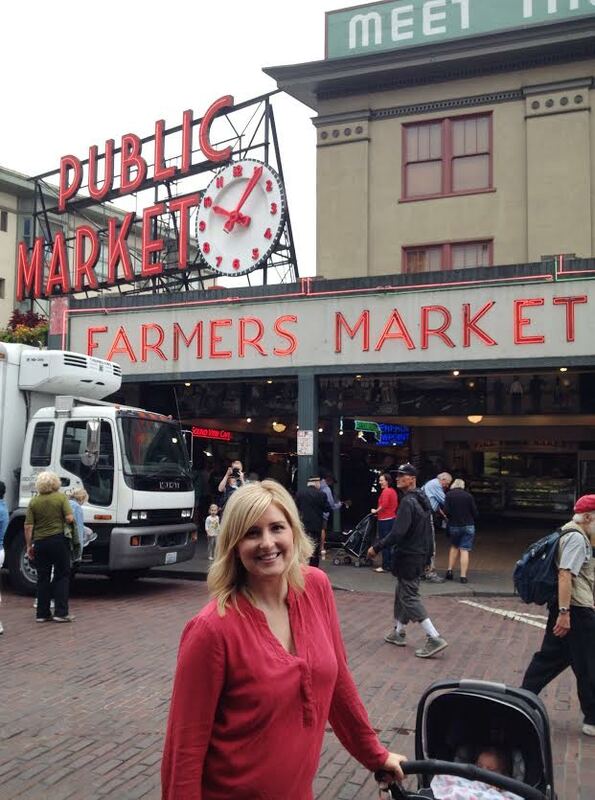 We went to Pike Place, which is one of my favorite places ever. 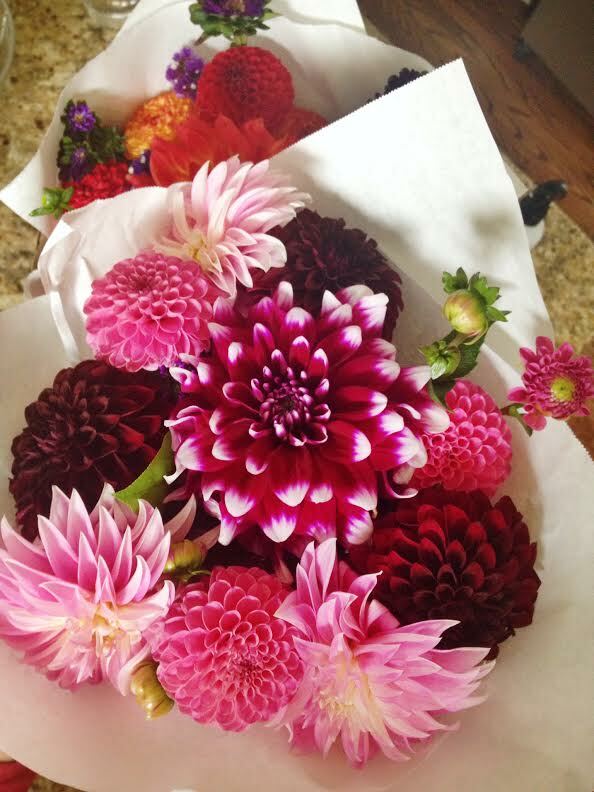 All those dahlias and peaches and raspberry croissants from Le Panier! It was heavenly. On my actual birthday, we went to Din Tai Fung to have dim sum. I've been craving it since my second trimester of Louisa's pregnancy and it was so great to have some spicy shrimp wontons and those sauteed garlic green beans! It hit the spot! Then my brothers and sister-in-law went into Seattle and picked up the famous coconut cream pie from Dahlia Bakery. 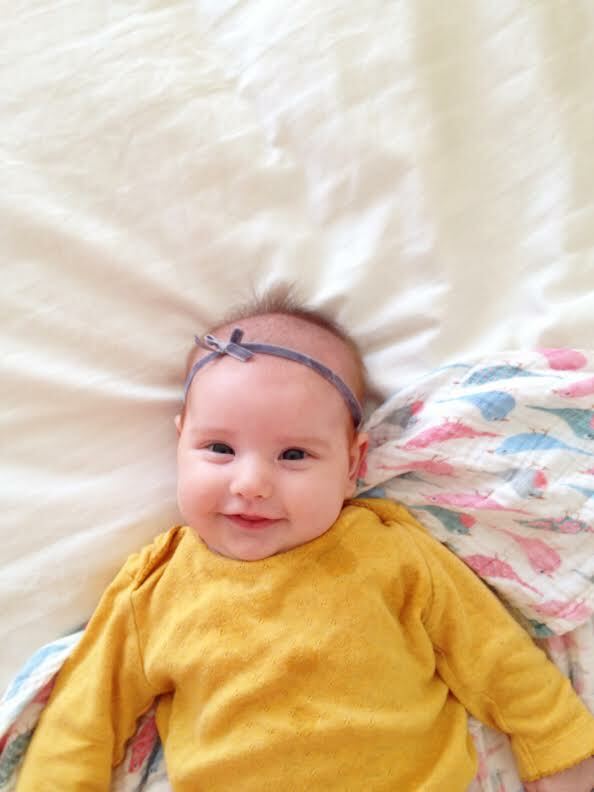 We ate it at home so I could put Louisa to bed and we laughed and talked while we ate the pie at the dining table before going to bed. I like hanging out with my brothers and their wives. They married good ones! 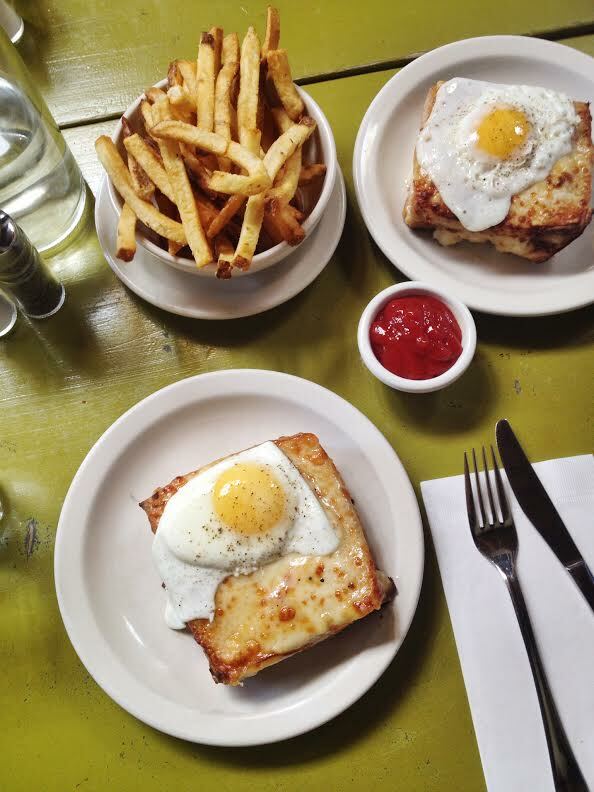 David and I hit up Cafe Presse downtown to try out the Croque Madame. It was good and reminded me of my senior trip to Paris in 2001. If I hadn't been so stuffed with cheese and carbs, I would've loved to try the chocolat chaud! 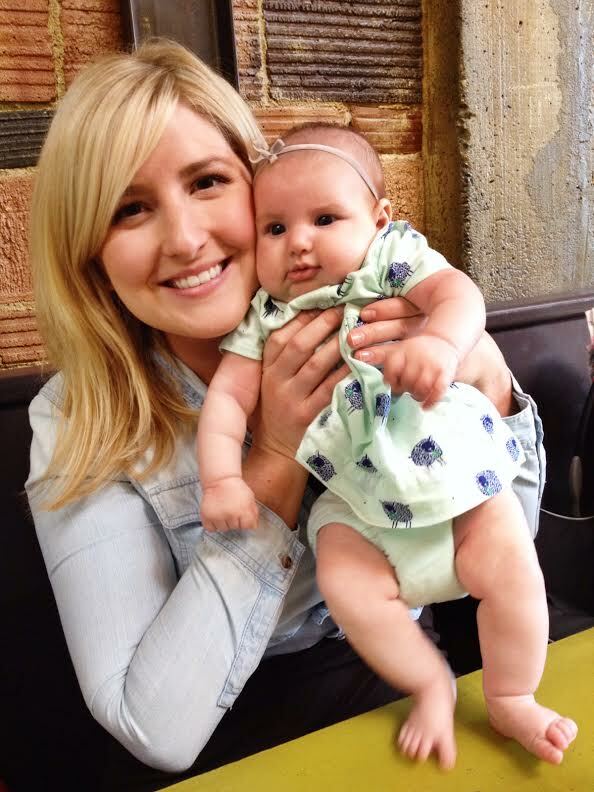 Speaking of carbs and fatness... check out the rolls and cheeks on this baby! I love her!!!!! So glad you had a wonderful birthday, my Love! This all makes me miss living in Seattle! Pike's Place, the seafood and Chinese food, riding ferries. Not to mention all the greenness, waterways and trees! We'll just have to take a girl's trip there someday :) Love you, Boo!